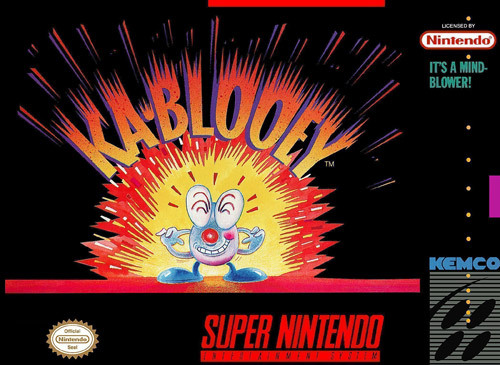 Kablooey for Super Nintendo features 130 levels of strategic action. Try to stay in one piece as you avoid bombs. 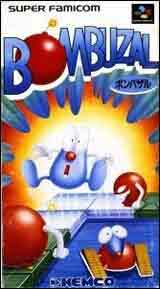 Steer clear of exploding tiles, destroy time bombs, and avoid cracked tiles.